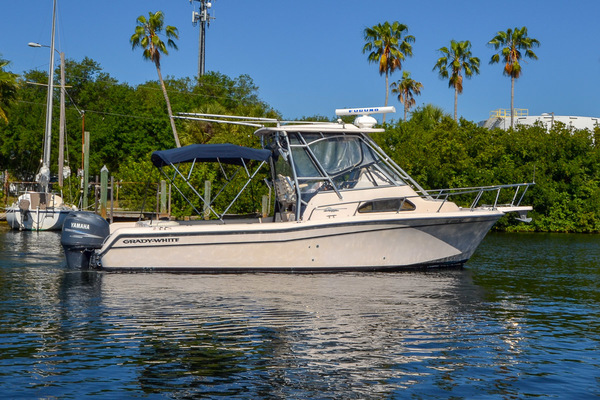 We are very pleased to present this 1988 McKee Craft for your fishing pleasure. She is outfitted with a brand new Mercury four stroke, 60 horse power outboard with 9 hours. The engine has never been in salt water. There is a Humming bird fish finder and a trolling motor. An Ez Loader Trailer completes this fishing package. We are very pleased to present this little fishing machine. 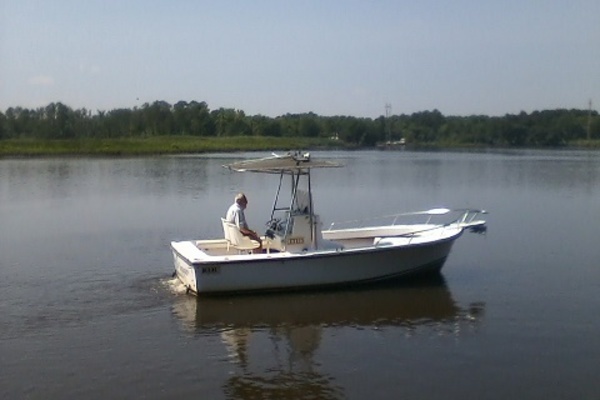 She is a complete fishing package with trailer, trolling motor, and a like new Mercury 60 horse power, 4 stroke with 9 hours and has never been in salt water. 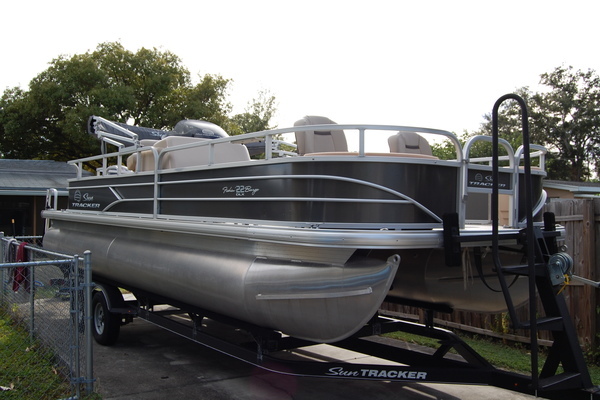 This is a very trailerable fishing boat for the fresh waters of the many lakes in the area. It is appropriate for the waterway as well. With the brand new Mercury engine, you are buying the engine with the boat and trailer thrown in! The owner just had her detailed and waxed and purchased all new seating. She is waiting for her next bass adventure! Call for an exclusive showing.